Quality Work for Quality Peace of Mind! 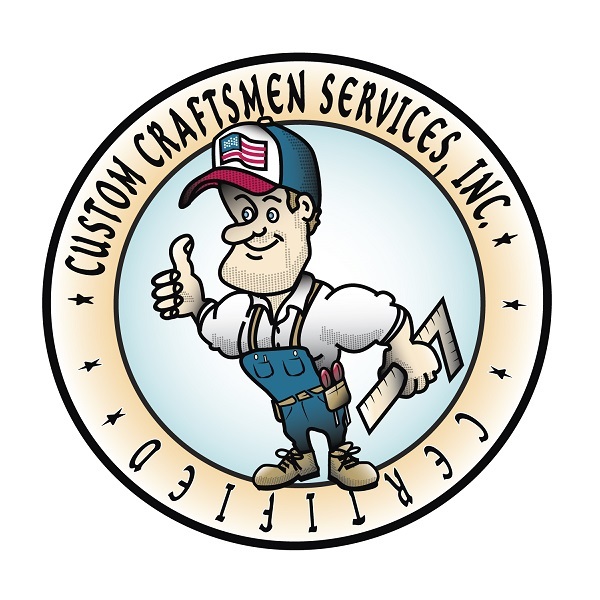 Welcome to Custom-Craftsmen.com the official website for Custom Craftsmen Services, Inc. We have been remodeling the Treasure Coast since 1982. Incorporated in 1987 we have grown (and receded) with Martin and St. Lucie Counties. We work and live on the Treasure Coast; this has been our place of business and our home for more than three decades and counting. 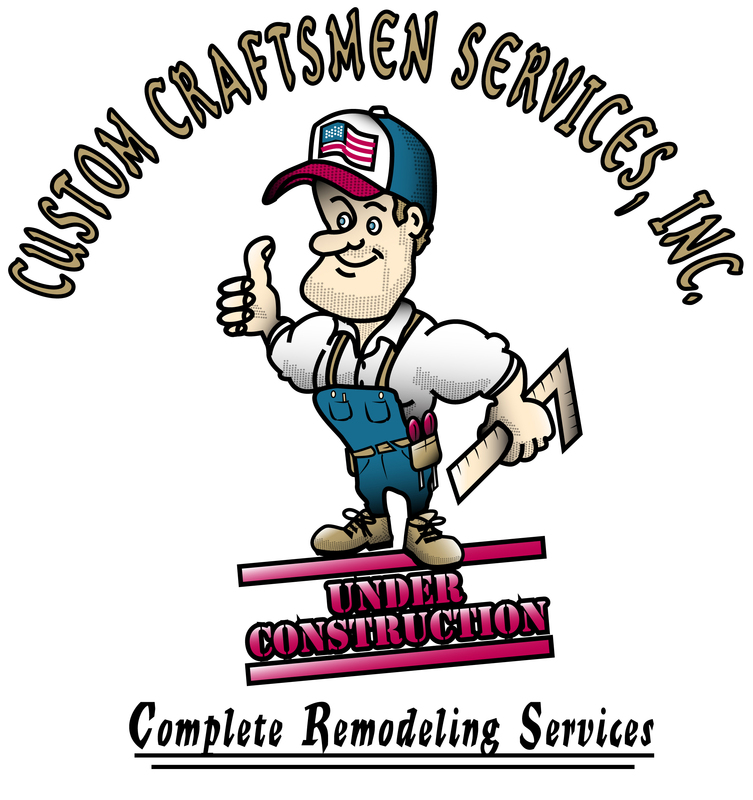 Celebrating 30 years of successful growth and evolution, from a plumbing service, to a small handyman and repair service, to a complete remodeling company with an impeccable reputation, we are now reaching for our next goal of becoming the Treasure Coast's premier full service design and remodeling company. Our Mission: "Quality work for Quality peace of mind!" It is our mission to achieve Excellence in all that we do! To be better than all of our competitors and to build a company with a reputation that will precede our every move, to provide a service and product simply unmatched by others. Total satisfaction is the only acceptable outcome. Our work will not only stand up to the most severe scrutiny, but also to the true test of time. We will uphold a dignified and professional reputation and standard of business practice. We will strive to better our surroundings and ourselves. Together we will achieve Excellence! 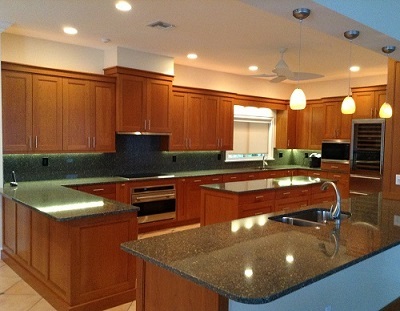 Custom Craftsmen Services, Inc. Now Celelbrating 30 Years of Remodeling on the Treasure Coast! Aristotle said: "Excellence is an art won by training and habituation. We do not act rightly because we have virtue or excellence, but we rather have those because we have acted rightly. We are what we repeatedly do. Excellence, then, is not an act but a habit."